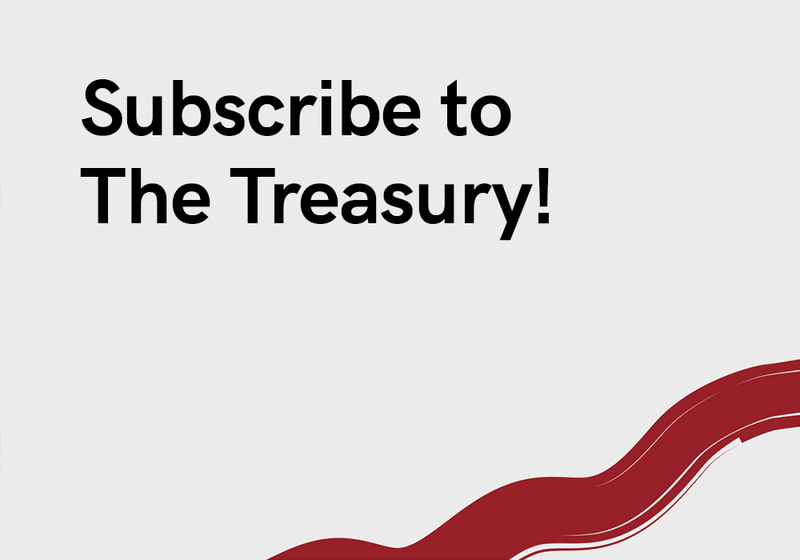 Welcome to the cash flow and treasury revolution. Our fintech systems and consulting will boost your cash flow and profitability, keeping you safe. CORE Process offer high-quality, tailor-made system and business support and advice to help organizations make suitable and efficient system and process changes within treasury and working capital solutions. Via our partners BELLIN and Taulia, we assist our clients in their aim to update, streamline, simplify and monitor business operations. Depending on need, CORE Process can also serve all or a part of your company’s treasury function. In addition to providing support for daily financial operations, CORE Process offers strategic treasury advice. Working capital solutions are efficient for clients and suppliers. Our clients optimize their cash- and risk management strategy. Transactions are secure and low-cost. Organizations perform their tasks in the simplest and most efficient way possible. CORE Process’s client base includes companies in the industrial, property and energy sectors and local authorities, and our broad range of knowledge and expertise makes us perfectly positioned to serve all industry sectors. We constantly strive to improve our clients’ business operations. As independent consultants, our goal is to deliver secure, effective internal processes and system support to ensure that every transaction is carried out most efficiently. We work closely with our clients to create solutions tailored to their needs to feel safe. 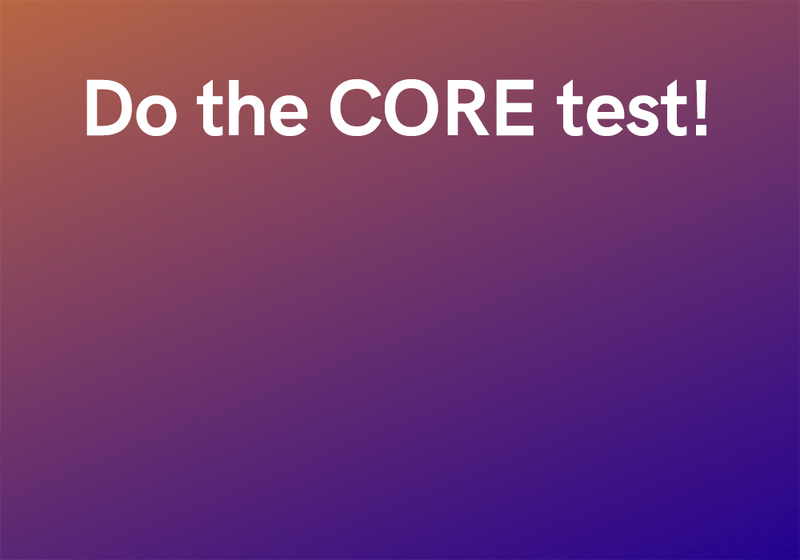 CORE Process provides the tools that enable you to manage your financial risks, cash and liquidity. We are here to make your business more efficient and profitable.